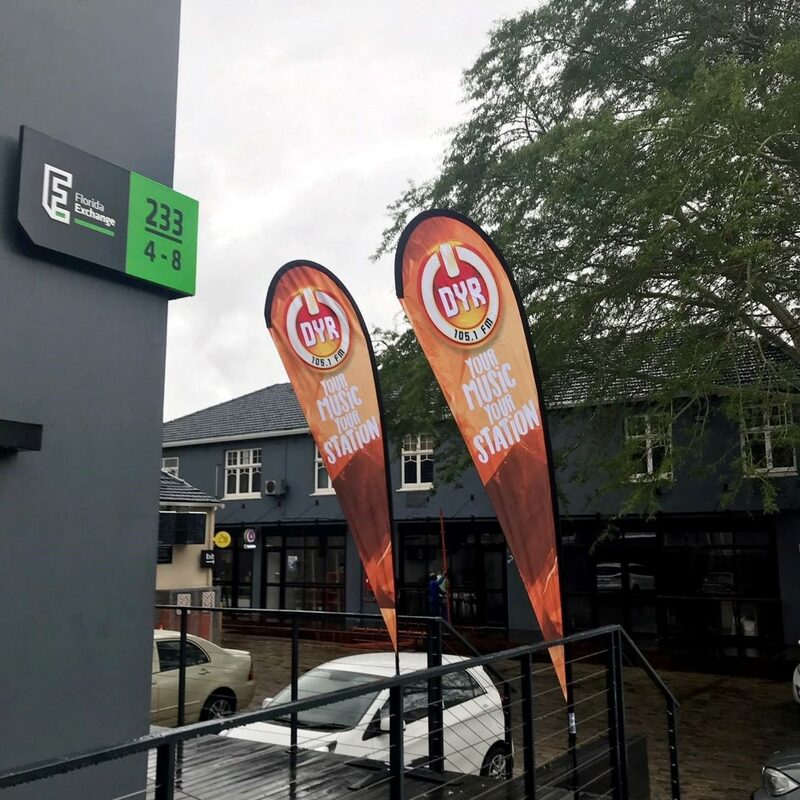 Durban Youth Radio (DYR) was founded in 1995 at the University of Natal and after a period off-air DYR resumes broadcasting at their new premises located at Florida Rd Exchange. This fast-growing community based radio station became a self standing non-profit community platform in 2000. DYR promises to deliver local news and community information. Welcome to Florida Rd, we’re proud to have you here!